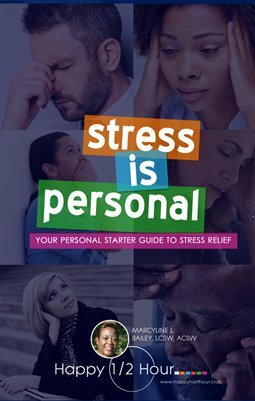 This entertaining and easy to read 36 page starter guide shares specific actions to take when feeling overwhelmed by stress. It contains 13 quick tips that take only a few minutes to accomplish. The guide contains real life scenarios and links to additional resources including research based information regarding the affects of stress on the mind and body.